Worship is our highest expression of devotion and love to our God. It is central to who we are in our relationship with God. 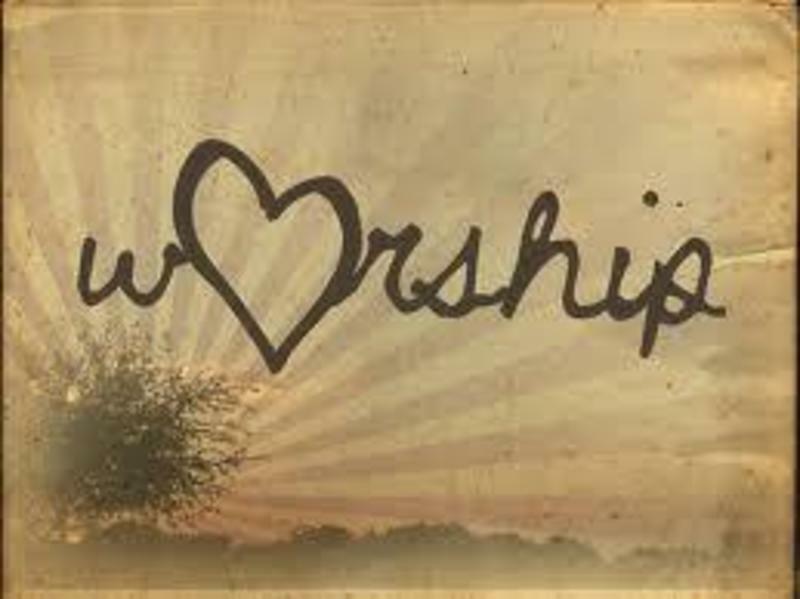 Gatetree offers worship services on Sunday mornings, and on special occasions, where we lift up worship to God with Jesus at the center. Our goal is to facilitate a deeper connection with God during the Sunday morning experience by emphasizing the passion Jesus has for his people. We want to be a church that knows Jesus and is committed to following Jesus. Our worship singers and musicians lead the first portion of our service in a blend of songs that are familiar to some and new to others. The worship team is composed of volunteer musicians who love God and love using their talents for God's pleasure. Perhaps you would like to learn more about how you can get involved in the music ministry at Gatetree. Come and talk with Pastor Marc about how you might share your talents and our process for your involvement in the music ministry. Kidz Lab( 2-6 years) is availble as part of our Sunday morning experience. We invite you to join with your child in song and prayer during the first part of the service. Just prior to the adult message you have the choice of releasing your child into the care of one of our Kidz Lab teachers or you are welcome to keep your child with you in the service.